This is a slow, sweet romance. 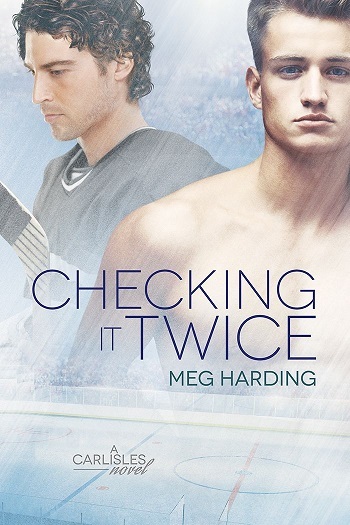 With his twin in a serious relationship, Denver finds himself alone for the first time in his life. Unlike Denver, Ethan has always been alone and he is determined to be independent. When the two men meet by chance at Ethan’s shop, the attraction is immediate but there’s a whole lot of baggage and awkwardness between attraction and a happily ever after. 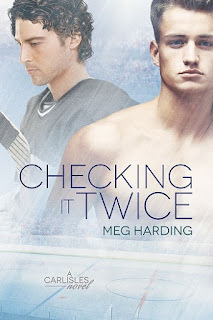 I enjoyed this story, but it is quite a departure from book three where Denver’s twin, Dorian, falls for a famous hockey player. This is a quieter romance without the fame or money of the prior book. Like his twin, Denver is a famous model but this time the romance is private with more focus on Ethan’s bakery than Denver’s modelling. I liked Ethan and Denver’s completely awkward attempts at dating and their combined discomfort as they start a relationship. Familiar Carlisle family members reappear in this book and they have fun with Denver’s romance. My one reservation about this book is that I really struggled with the writing for the first few chapters. I found the first person present tense difficult to navigate and I had to put this down a few times. I’m not sure if the writing was smoother by the end or if I just got completely caught up in the story, but it wasn’t an issue after the first fifty pages. This is a sweet story that made me smile. I’m a little sad that this might be the last book in this series and I look forward to more from this author. For reviews & more info, check out our Checking It Twice post. 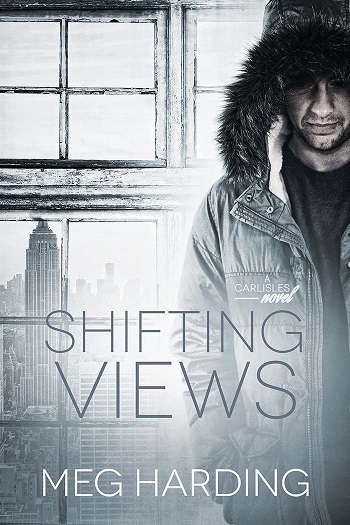 Reviewers on the Wicked Reads Review Team were provided a free copy of Shifting Views (The Carlisles #4) by Meg Harding to read and review.